The easiest way is to visit a modern dental practice where you can ask for laughing gas (nitrous oxide), which causes relaxation, eliminates fear and puts the patient in a good mood. Then use one of several available methods of treatment such as no-drill (air abrasion) or surgery under local anaesthesia with topical anaesthesia (administration of anaesthetic injection is completely painless). Here the frequency of visits is worth mentioning – delaying regular check-ups causes increasing problems – and raises the child’s fear of the delayed visit – strengthening the phobia. 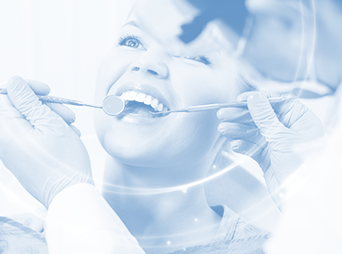 We invite you to visit our offices where 99% of patients change their attitude when it comes to regular dental visits – enjoying healthy teeth and lack of stress. 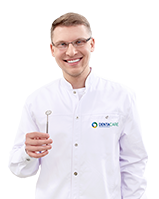 Visit us at Denta Care for free dental check-ups.